If you run a small business, now is the perfect time to explore data analysis and how to set up Google Analytics on WordPress. 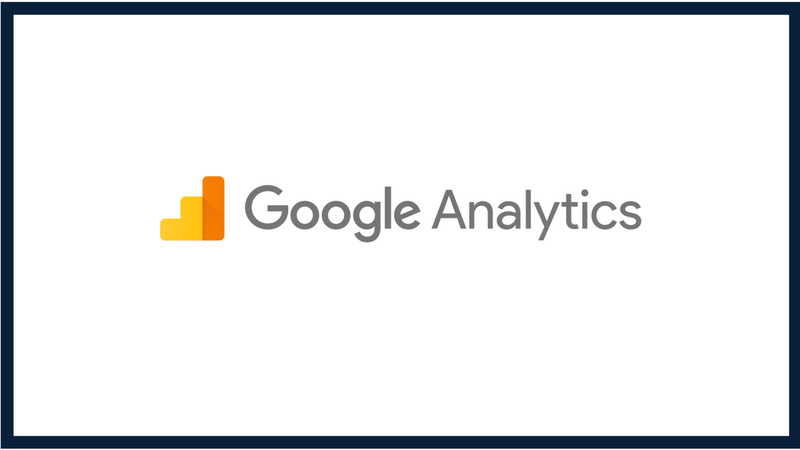 Google Analytics is an outstanding tool that any small business entrepreneur should incorporate into their marketing strategy. Are you aware of all of the benefits Google Analytics has to offer and how to set up Google Analytics on WordPress? Let’s take a look at what this data analysis tool can do for you and your business. Google Analytics is a website analysis tool that helps you track and analyze your website traffic. You can use Google Analytics to see who is visiting your site, how long they spent looking at your content, where they are from, and how much visitors interact with your site. It also affords you the opportunity, and the capability, to target online visitors with greater precision. The best part about this service—it’s free! If you have a WordPress website, and you are wondering how to set up Google Analytics on WordPress, you probably have a goal in operating that site. Whatever your goal happens to be, data analysis is a critical tool that will help you meet that goal. Google Analytics will provide you with the data to help you develop and improve your content which, in turn, you can use to drive more visitors to your site. Google Analytics enables you to know how much site traffic you have and how many of those visitors “bounced” because your site didn’t have what they were looking for. Knowing if you have a high bounce rate will help you optimize the pages and areas of your WordPress site that aren’t performing well. Another key aspect of learning how to set up google analytics on WordPress, is that you will be able to see the geographical location of your site’s visitors. Knowing a visitor’s location can help you shape and refine your marketing strategy and even adapt it to cater to different audiences if you weren’t already aware visitors from certain locations were visiting your site. You are probably already leveraging the benefits of SEO and using keywords to work your way to the top of search engine rankings. However, by implementing Google Analytics you can learn so much more about how your SEO campaign is working for your business. Google Analytics will provide you with valuable insight like how many new visitors your SEO strategy is bringing in. Besides your core SEO words, you will also be able to gather data on which words or phrases visitors are typing that lead them to your site. Bounce Rate– We already touched on bounce rate a bit but, it’s essentially when a visitor comes to your site, or a specific page on your site, and immediately leaves. Sessions, Session Duration, and Pages per Session– Google Analytics collects data on how many individuals visited your website, how long they stayed on your site, and how many pages they viewed during their session. Traffic Source– Know where your visitors came from whether it be a social media site, an advertisement, or a Google search. Conversions or Goals– Know how many visitors completed an action initiated by you when prompted on your site. Google Analytics is incredibly easy to use and requires little to no maintenance once you get it up and running. As a small business entrepreneur who has been interested in how to set up Google Analytics on WordPress, you are now equipped with the necessary tools to make this free data analysis tool work to make your site and your business better! 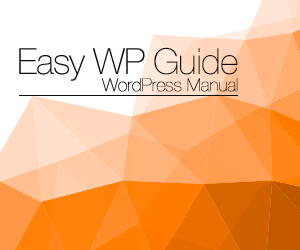 There are many resources available on how to set up your Google Analytics. Here are just a few. Google SupportUdemy CoursesKatherine is a Freelance Writer who has a passion for helping others find their voice and grow their business. Katherine currently lives in Germany and when she’s not writing, Katherine enjoys exploring Germany’s endless castles.